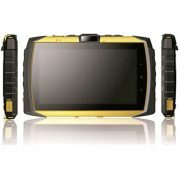 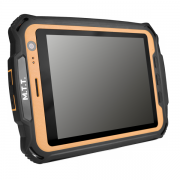 The MTT 3G Tablet has an impressive line up of features and filled with latest technology including a 1.3GHZ fast processor, NFC Chip, GPS Chip inside an IP67 Rated WaterProof, Rustproof casing with an 8″ Gorilla Glass Screen makes for a well rounded fantastic Tough Tablet thats both Fast and Strong. 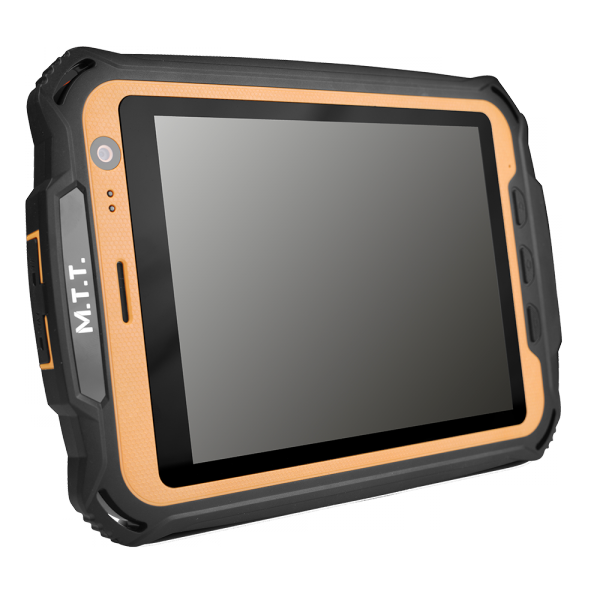 The M.T.T 3G Tablet has an impressive line up of features and filled with latest technology. 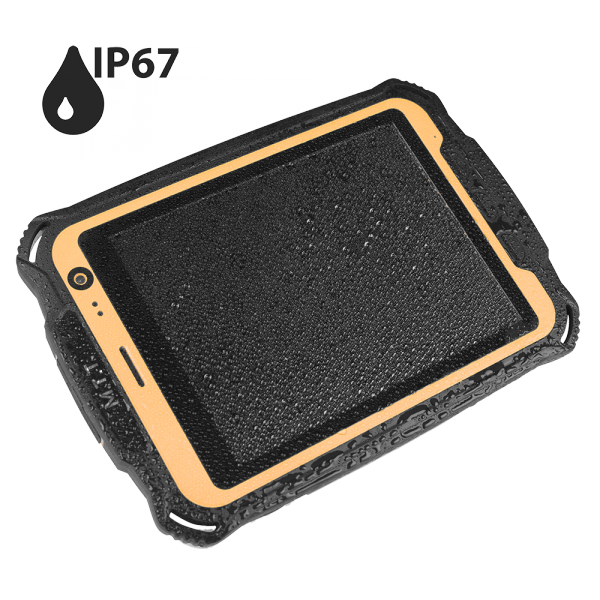 On the outside its very secure and has a rating of IP67 to back up the secure feeling, as expected it fully Waterproof allowing the unit to be fully submerged up to 1 meter of water for up to 30 Minutes and its also Dustproof. The screen a fantastic 8″ Gorilla Glass screen which means its really durable to protect the screen from scratches and drops but in addition its an extremely high resolution screen at 1024 x 768 pixels which displays well indoor and in outdoor environments. 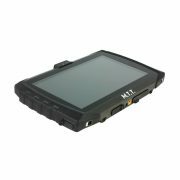 On the inside is where this Tablet truly sets itself apart from others in the marketplace, starting with the Fast 1.3 GHZ processor and Android version 4.2.2 makes the performance super responsive and can handle complex tasks quickly. 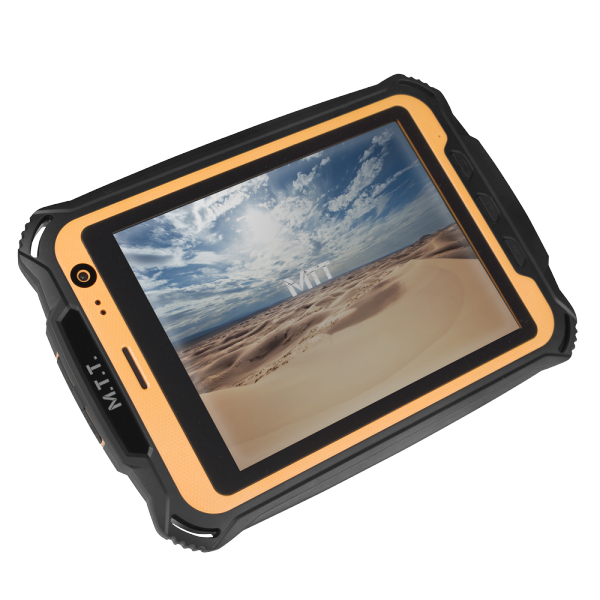 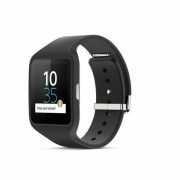 The 13MP camera allows for exceptionally high quality pictures to be taken in extreme conditions while the navigation is superb with A-GPS as well as an actual GPS chip built in makes it a great navigation device without having to rely on the mobile networks. The battery is awesome, its a 15000 mAh battery which means the standby time is an impressive 12 day standby time which is exactly whats needed in the outdoors with little access to power.